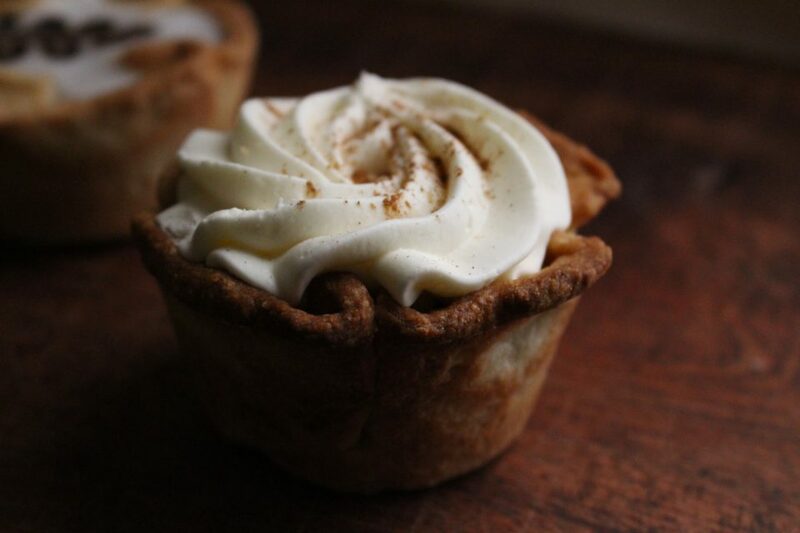 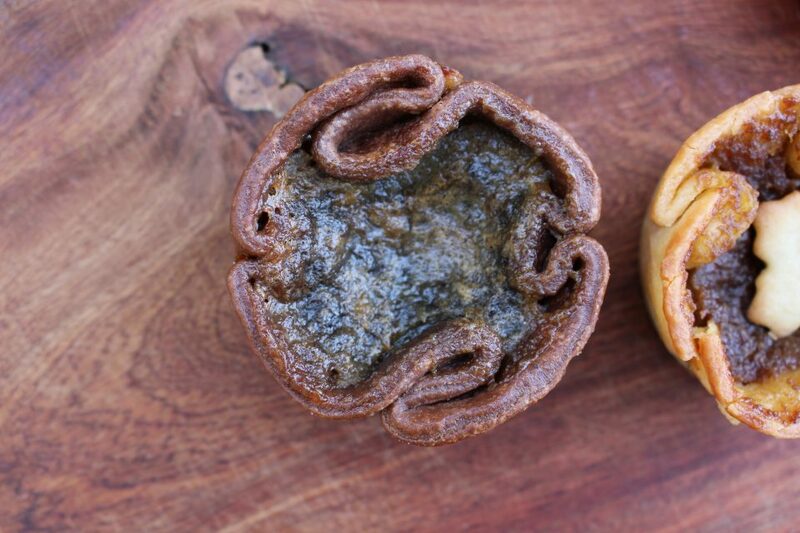 Butter tarts are a Canadian classic and are both simple and complex. 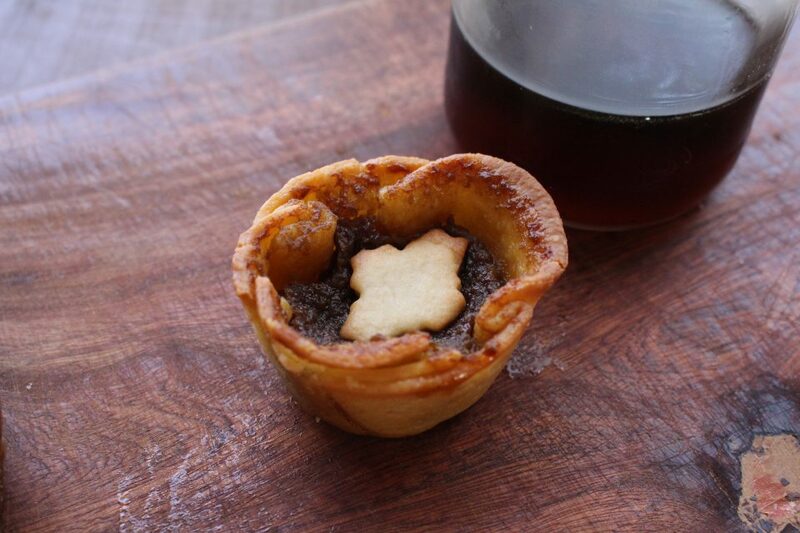 We use only pure butter for our pâte sucrée (sweet pastry) and roll the dough thin for the perfect crust. 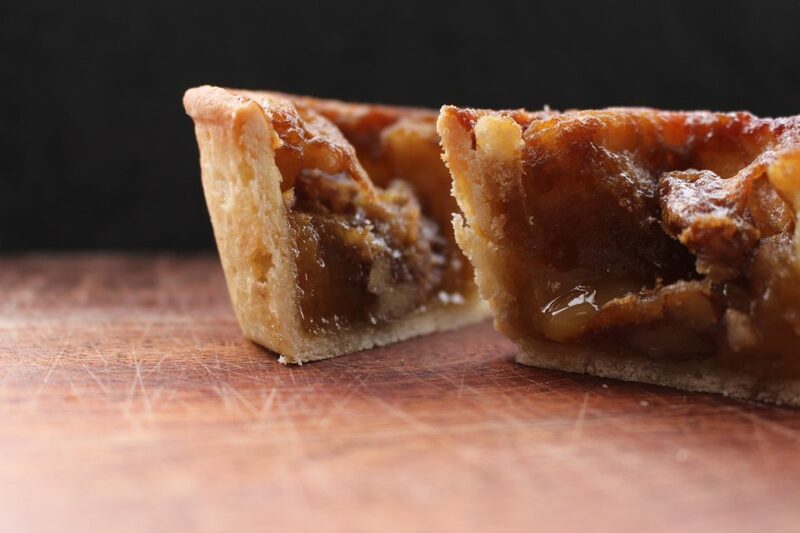 We fold each tart shell by hand and love the variety of flavours we have to offer. 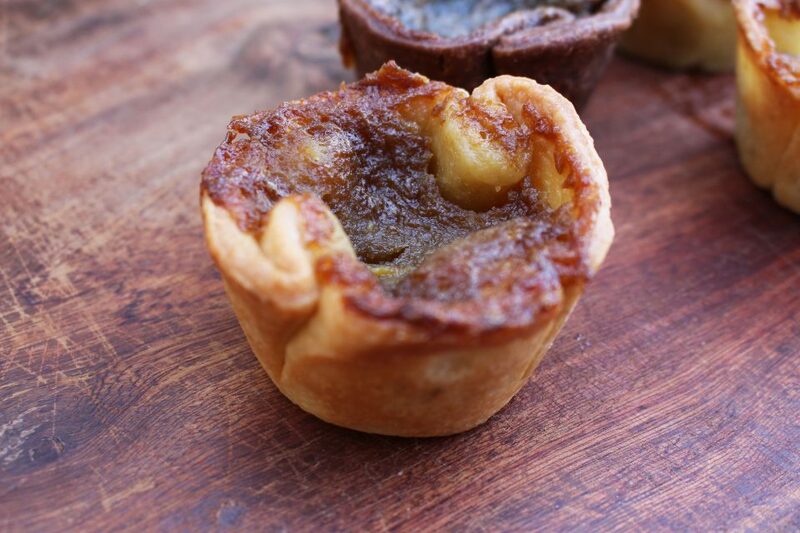 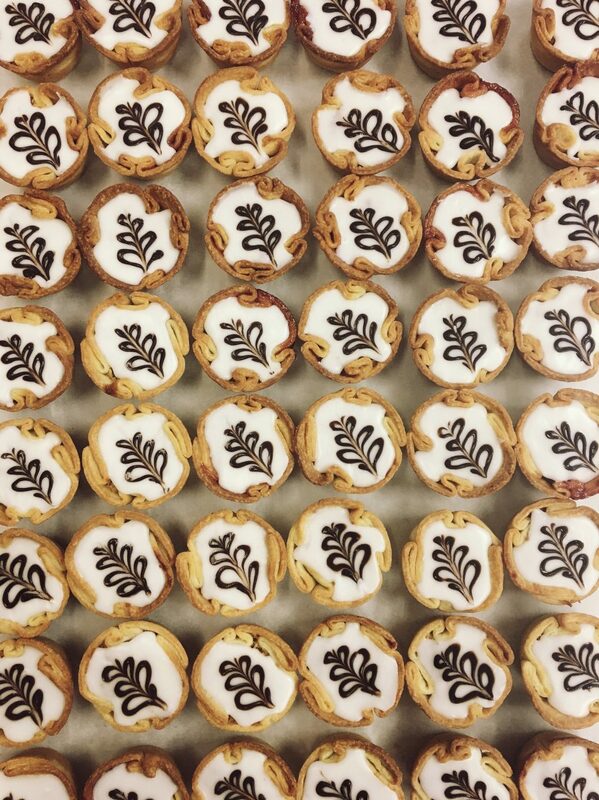 We make regular size and mini butter tarts which make a fantastic addition to a party tray. 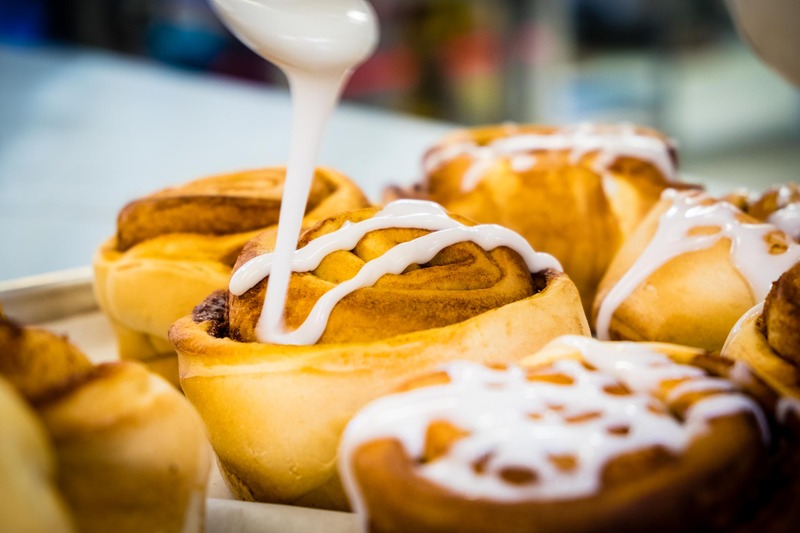 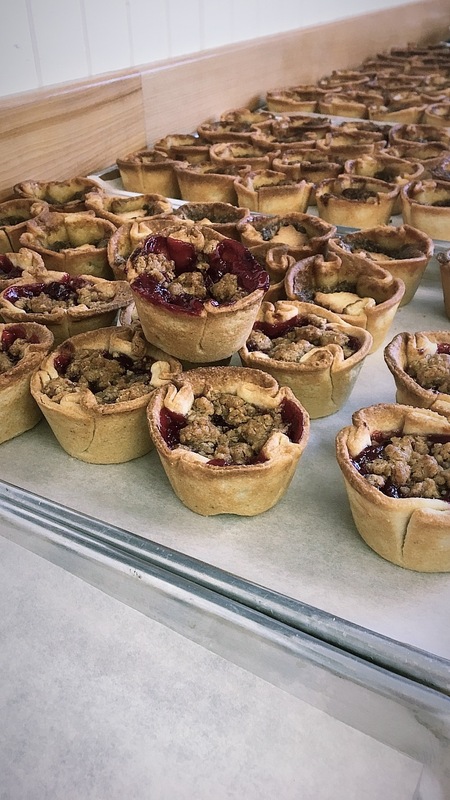 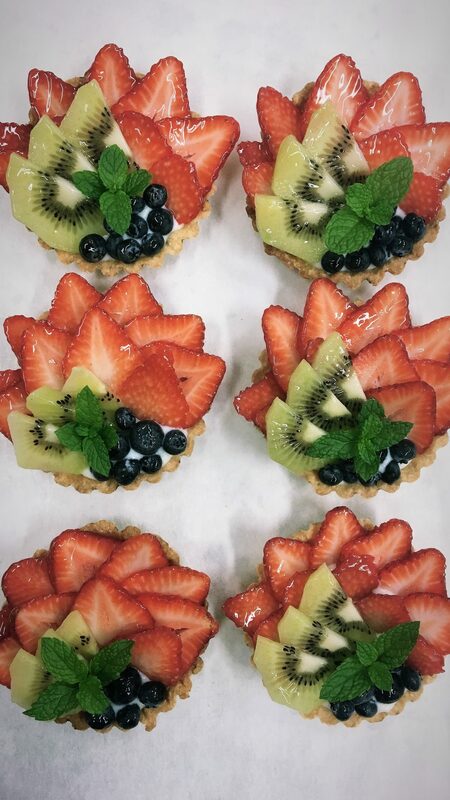 We are excited to be a part of the Kawarthas Northumberland Butter Tart Tour and invite you to plan your tour with Bobcaygeon Bakery as a pit stop!